Aaron Morris, more commonly known as Sir Scrapalot, is a teacher living in Massachusetts with his wife and two beautiful daughters. He started scrapbooking three and half years ago, and quickly made the switch to digital scrapbooking. Aaron enjoys creating whimsical, fun layouts that celebrate the memories he and his family make. Aaron shares his thoughts on scrapbooking, life, and the ongoing challenge of time management on his blog. In addition, Aaron contributes to both Simple Scrapper and The Daily Digi as a guest blogger. He’s also happy to share his thoughts on the Paperclipping Digi Show. 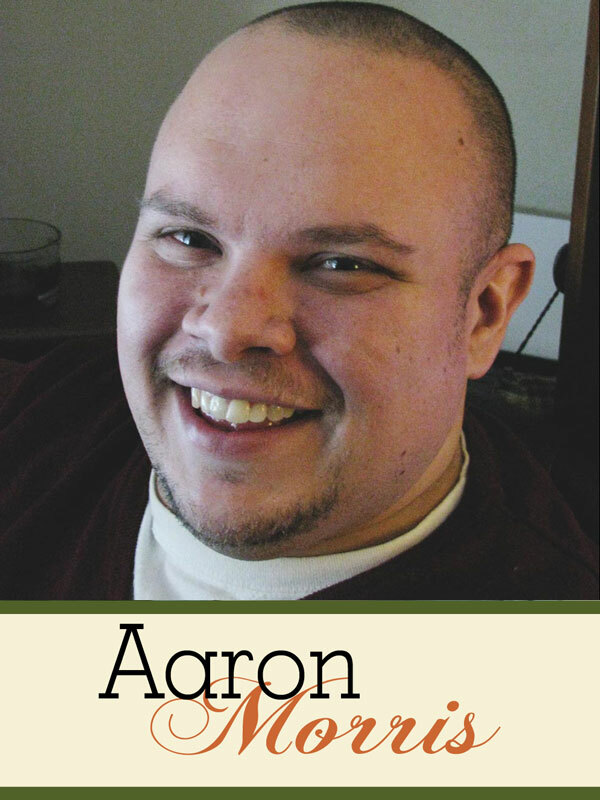 Aaron designs digital scrapbooking products for Funky Playground Designs. You can keep up with Aaron on twitter.